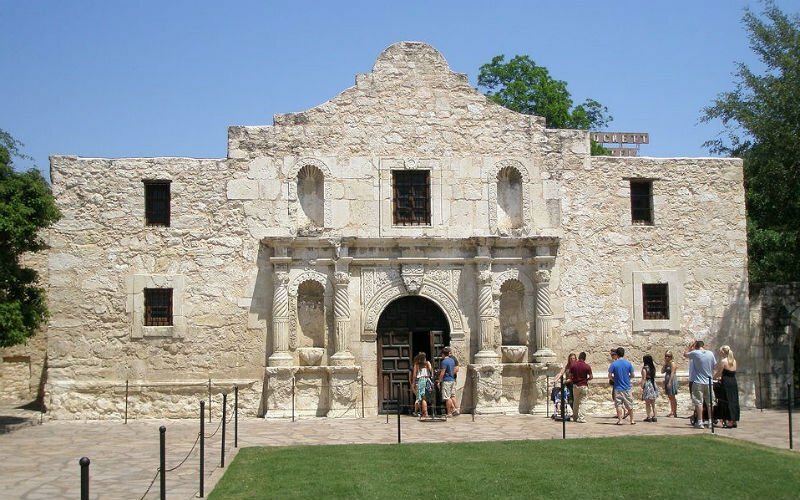 When you plan a school trip to Texas, you want students to have a Texas-sized experience and, as the saying goes, “Everything’s big in Texas.” Fortunately, there are many marvelous things to see and do across the Lone Star State. These include numerous educational attractions that reflect Texas’s rich and diverse past. From living history ranches and historic sites to museums, students will encounter abundant learning opportunities. Texas has no shortage of entertainment venues either. There are many professional sports teams, visitor attractions and amusement parks in Texas. School trips often include popular cities like Houston, Dallas, San Antonio and Austin.